Great service! 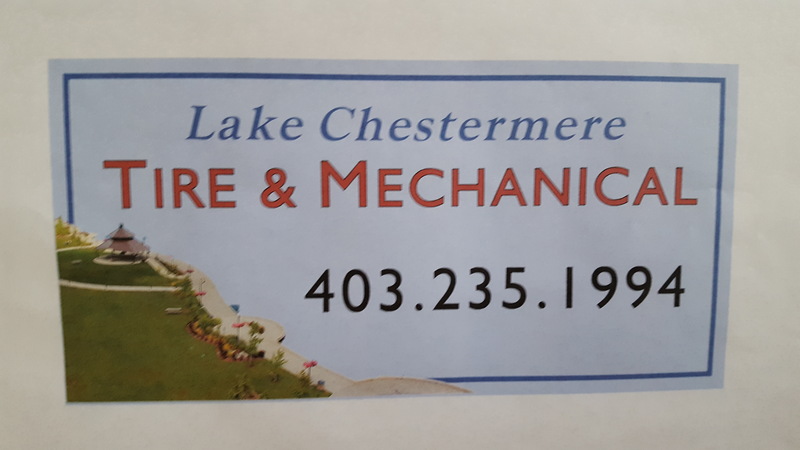 So wonderful to have such a wonderful place in Chestermere. Thank you Stew! I’ve never been to a local mechanic before so it’s a bit surprising when the owner ( Stewart Lamont ) tells me he could replace my damaged tire with a new tire(brand new and type) on the same day.